Every year, many marriages end in murder. Sometimes these killings follow years of abuse by one party, and at other times they are seemingly out of the blue. Tragic as each case is, it often ends up as just a few paragraphs in the daily newspaper. But this fascinating collection of true crime storeis is made up of the most sensational ‘marital murders’ in our history – from the 19th century right up to the present day. These are the ones that hit the headlines – and continue to fascinate the public years later. What sort of person turns from loving spouse to killer? As these chilling stories show, there’s no one type. It seems that people from every walk of life can cross the line from disaffected spouse to murderer. 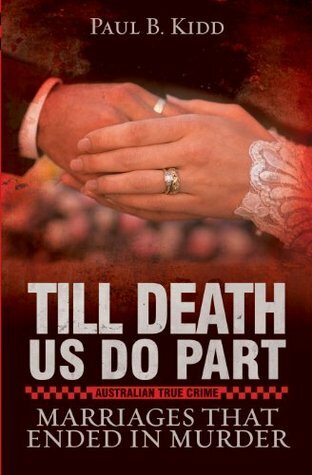 This book focuses on Australian marriages which ended in murder. For the most part many of the stories are about women who killed their husbands largely so they can get something they didn’t want to share with their husbands. This could be money, property, or in other cases the women were super jealous and controlling of their husbands. There were also cases about men who killed their wives. The exception to this was the story of Ziggy Pohl who was in fact innocent. It took 10 years I think for the truth to come out before Ziggy was released and the actual the actual killer was imprisoned instead. One other case called The Black Widow about Katherine Knight and how she killed her husband. This story reminded me of Shakespeare’s Titus Andronicus where Titus killed Tamara’s two sons, cooked them up into a pie and gave the pie to Tamara to eat, she of course didn’t realise she was eating them. This theme also was picked up by George R. R. Martin when an almost identical situation appears in his books. Katherine is supposedly the first Australian woman to have been sentenced to life imprisonment with no chance of parole. In light of her crimes it’s probably a blessing that she is behind bars, especially where men are concerned! It is very easy for books like this to become very bogged down in the facts and gives a blow by blow account of the case. 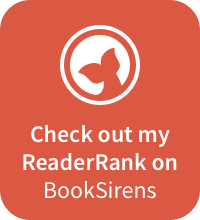 However, the reader of this book will find that they are only given enough information so you can get the complete story without being left feeling as though they just read an academic paper. The language that’s used is well put together and written and therefore easy to read. I always looked forward to reading it in large part because of how it was written. This style of writing made it a pleasure to dive back into at every opportunity I could.